Got to buy a gift but have no ideas? Well, let Bramwell and the Review Crew give you a range of suggestions to fit your needs! Your own Personal Shopping Team is here waiting to present you with a variety of gifts to cover any occasion. 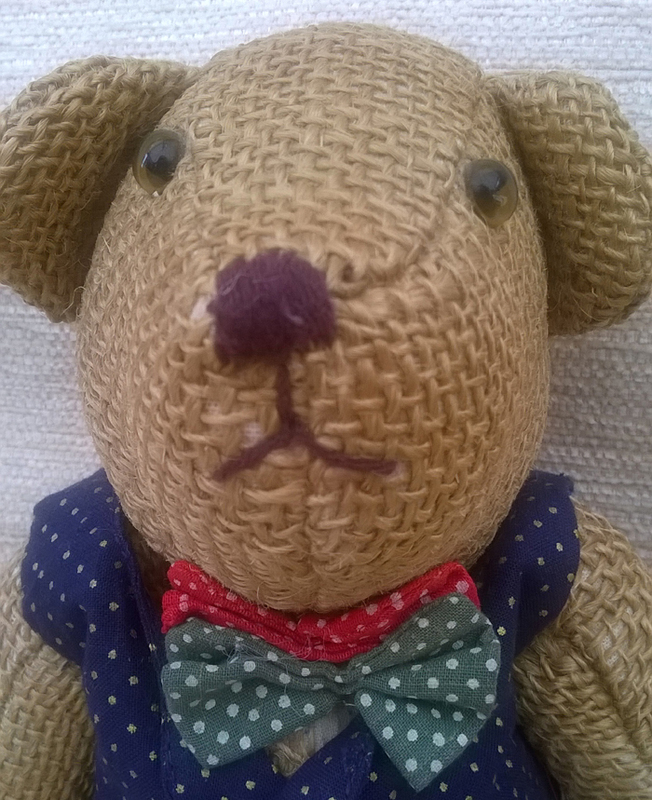 Bramwell and The Crew will do their best to suggest a range of gifts for you to choose from. To fire your imagination - Personalised Gifts is a good place to start. Talk to Bramwell and the Review Crew on Facebook. For more information on the Review Crew - check out their Special Page on our website.